Look no further. You’ve found the resort for your next family reunion. 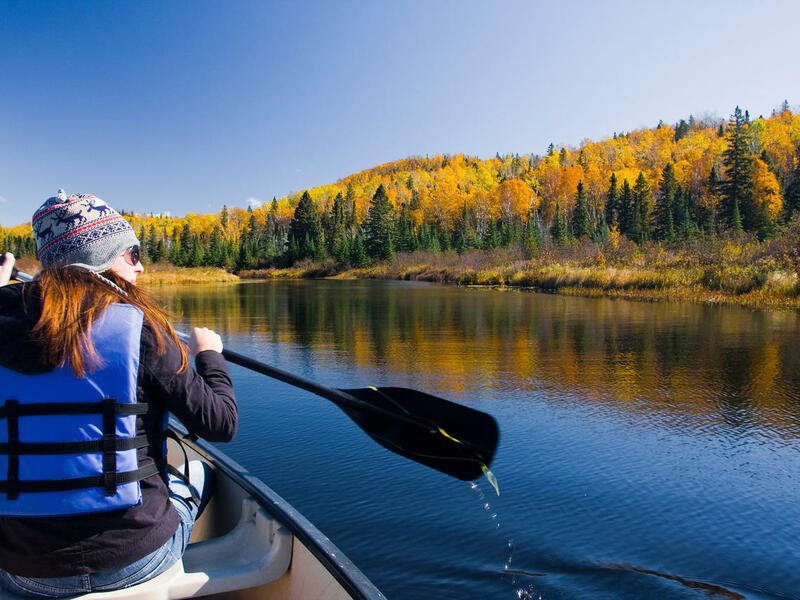 Caribou Highlands in Lutsen Mountains has family-friendly lodging, dining, and activities year round. We’re proud to be Minnesota’s favorite resort for making great family memories. to take advantage of this great offer! We've got your year-round recreation covered! Caribou Highlands has lodging to suit every group’s style. Whether members choose to stay in individual units or all together in a large townhome, they will be relaxed and comfortable. Our team will help you choose units to best fit your group as well as any special rooming needs you may have.